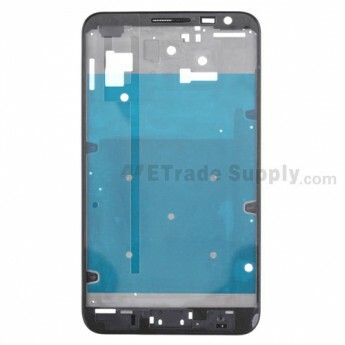 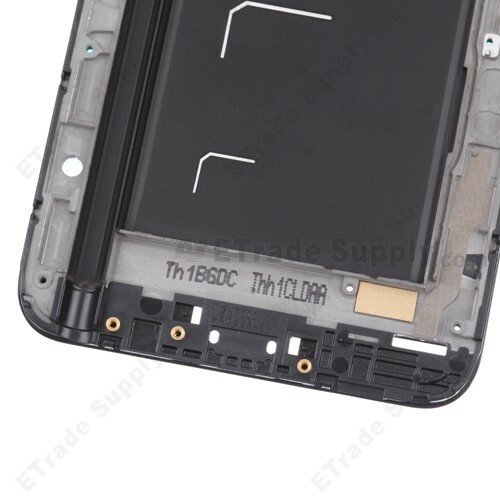 This Samsung Galaxy Note GT-N7000 Front Housing with Middle Plate is a brand new original replacement. 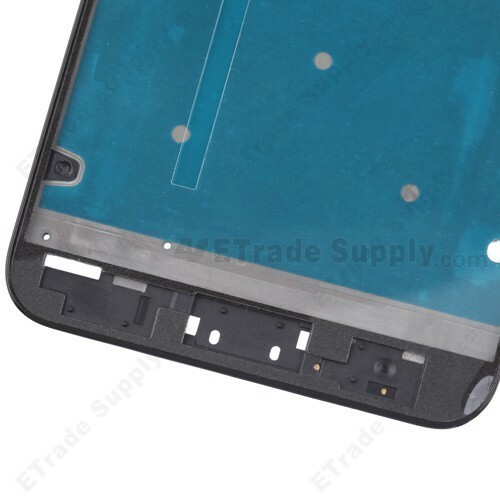 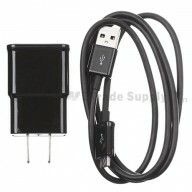 This Front Case with Middle Plate replacement is compatible with Samsung Galaxy Note GT-N7000 only. 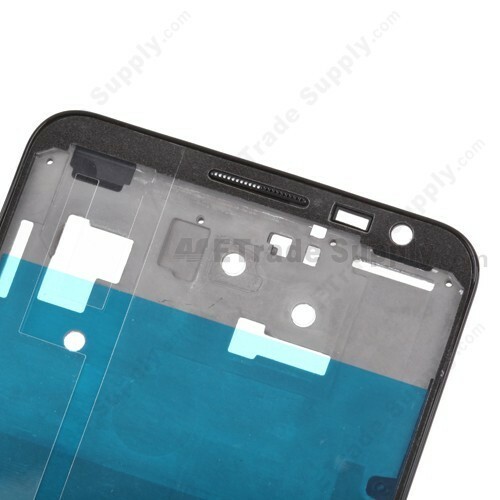 If your front case with middle plate is non-working, this replacement part should be ideal for your Samsung Galaxy Note GT-N7000 .